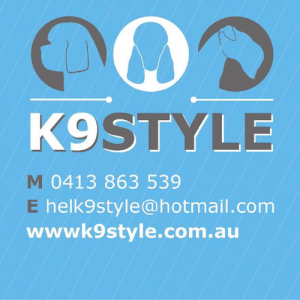 K9 Style – Dog Groomers Association of Western Australia Inc.
At K9 STYLE Dog Grooming and Groomer Training we offer Grooming to all breeds and sizes with styling to ANKC breed standards or purely clipping to suit you and your pets lifestyle. We are a Professional and friendly, highly certified service from a home based Salon on the coast of Rockingham in Warnbro. K9 STYLE also delivers Training to Groomers whom are already within the industry that are wishing to up skill and advance within their field.